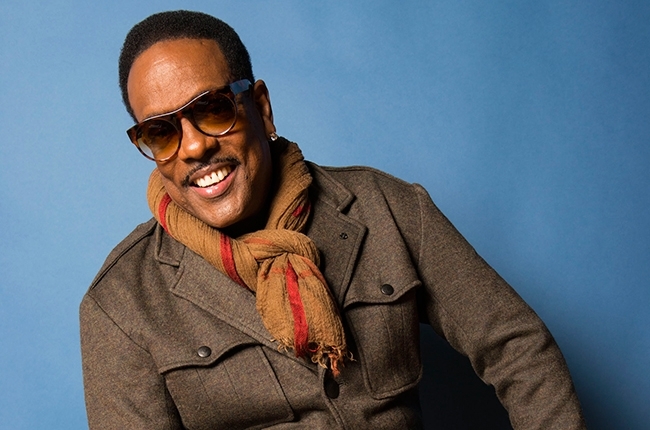 Charlie Wilson, AKA Uncle Charlie, AKA the only guy in Bound 2 that you actually liked hearing is back with his next single on his upcoming album Forever Charlie. I wrote about Goodnight Kisses before, the first single, which you can check out (and enjoy) here. The RnB icon is back with another hit, definitely worth reviewing. Touched By An Angel is hot love song that easily proves Wilson is some of the best in RnB/Soul. The beat is simple but provides the right amount of deserved emphasis on Wilson’s voice. Words repeating such as “lungs, lungs, etc.” and “one, one, etc.” are a bit annoying, but the hook is much less simplistic while retaining a catchy phrase for a couple of mentions. The bridge relaxes a bit but features even more passion by Wilson. The long note before the final chorus is very impressive, and showcases (and might even boast) Uncle Charlie’s vocal talent and range. This song is to an RnB fan what a quesadilla at 1 AM is to a hungry man: Amazing. Okay, I had three options for songs to post tonight, as I have to save a couple of songs for tomorrow. I decided on Goodnight Kisses as it is like Tank and Jagged Edge making love to give birth to this song. The RnB influence on this song is so apparent and every part of the song up to the bridge is just great listening. The bridge really goes off the rails and tries to switch up the sound for a minute, which hardly works when the song is already enjoyable. I wish the vibe had just continued.